But now your kingdom must end…because you have not kept the Lord’s command (1 Samuel 13:14). Saul, as the first king ever of Israel, could have set the standard. He could have raised the bar high. He could have been the measuring stick by which every other king in Israel’s history was judged. But he missed out on all that. Saul’s priority was about appearances. Saul’s priority was about betting on a sure winner. Saul’s priority was about working his agenda. 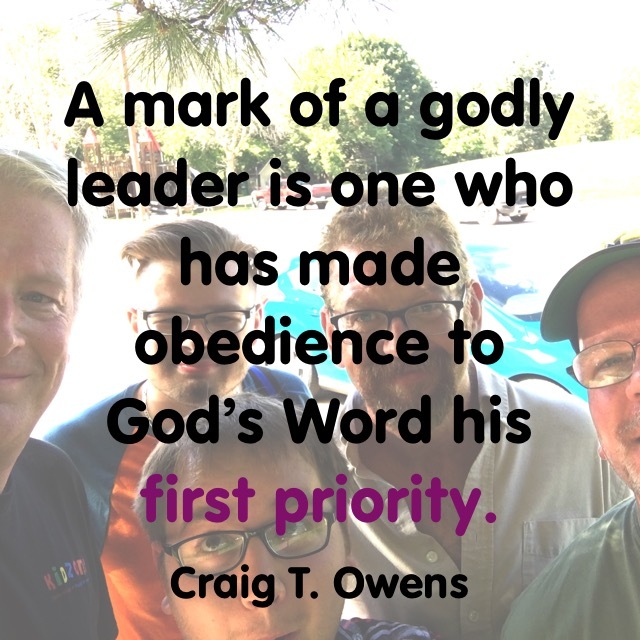 A mark of a godly leader is one who has made obedience to God’s Word his first priority. Make God’s Word your first—and highest—priority! 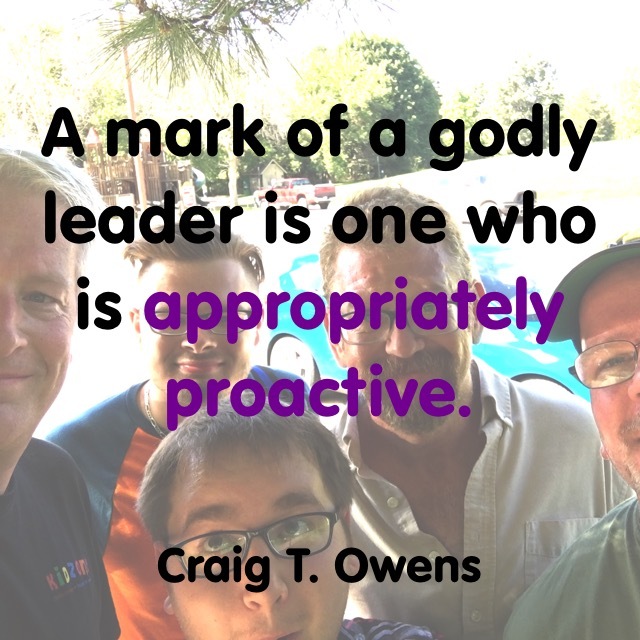 This is part 22 in my series on godly leadership. You can check out all of my posts on this topic by clicking here. Samuel had anointed Saul to be the first king of Israel, but Saul’s disobedience led to God’s rejection of him as the king. God dispatched Samuel to anoint the next king of Israel, and that’s when Samuel almost blew it. God knows what He’s doing. He has a purpose and a plan, and He invites us to be a part of it. So when God sent Samuel on his mission, He gave him very specific instructions, “I have chosen one of Jesse’s sons to be king. I will show you the one I have chosen” (1 Samuel 16:1-4). That seems clear enough, but Samuel’s mistake is often our mistake: we think we can figure out what God is doing, and then we rush ahead of Him. When Jesse’s oldest son Eliab appeared, he was a tall, handsome man. Samuel knew that the next king would be one of Jesse’s sons, and when he saw Eliab he thought to himself, “Surely this is the one” (v. 6). One problem: Eliab wasn’t the one. God told Samuel, “You are looking with your eyes and can only see the things on the surface. I don’t look like you look; I see the way things really are” (v. 7). In other words, God has a discernment that we don’t have. 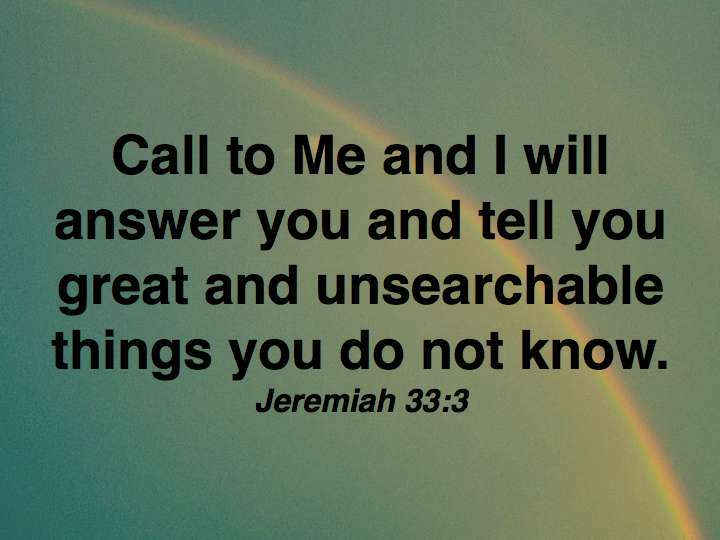 One thing that stands out to me in this story is how many times it says, “The Lord said.” God is always speaking to us, but are we listening? If not, we’re missing out on His vital discernment. Don’t make the mistake that Samuel almost made. Read the Bible, pray the Bible, and you will be amazed at how much discernment God gives to you. I will be continuing our series on prayer—If You Will Ask—this Sunday, and I hope you can join us! As a pastor, one of your responsibilities is to point out what may be harmful in someone’s life. We have a word for that: confrontation. Handled correctly, confrontation can lead to restoration and newfound maturity. Handled incorrectly, and, well, let’s just say it can get very ugly! I just heard the story of a pastor who felt like he needed to confront one of his board members. I don’t really know this pastor, nor do I know the board member; I don’t know what was said in their meeting, but I have heard about the outcome, and it’s ugly. Did you catch how Samuel responded? He cried out to the Lord all that night. Perhaps if we, as pastors, cried before we confronted the results might be more healthy. 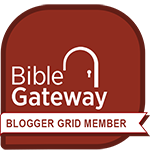 Nehemiah was another pastoral/prophetic figure that was going to confront the inhabitants of Jerusalem about their sin. So before you confront your brother, let the Holy Spirit confront you. Then, if it’s needed, confess your sin and ask God’s forgiveness. Let the Holy Spirit remove things in your life so that you can see clearly how to lovingly confront your brother. Cry before your confront. Cry over your sin. Cry over the sinful state of your brother or sister. Plead with the Lord for this time of confrontation to lead to restoration and maturity. 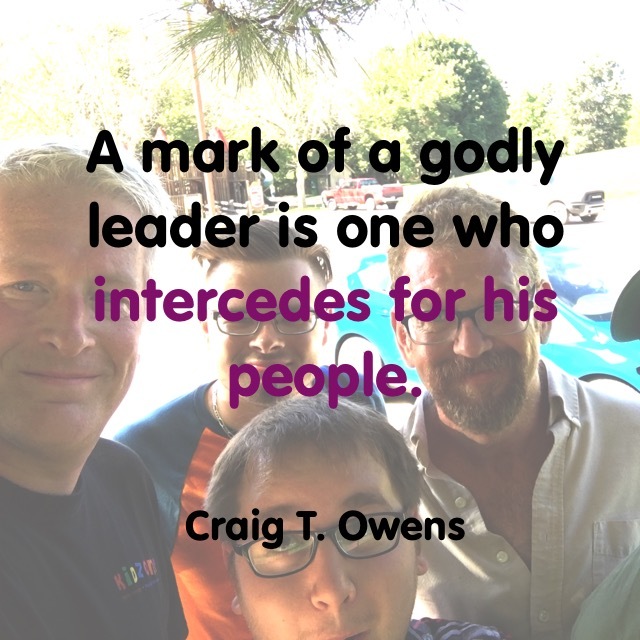 It’s one of the toughest jobs for those in leadership, but it’s a responsibility that cannot be delegated or ignored. In order for correction to be effective, it must not be too light or too heavy. Unfortunately, many of us have experienced far too many of the ineffective forms of leadership correction. 1. Shared History (v. 2). Samuel reminded them of what had happened in their history, and even what they had experienced together. “Newbie” leaders need to be cautious about bringing correction that violates an organization’s established culture. 3. Common Ground (vv. 6-11). A leader needs to get everyone on the same page. Find something somewhere on which everyone can agree, and then move forward from there. 4. Just Say It (vv. 12, 13). Don’t beat around the bush; don’t try to bring correction through a parable; don’t soften the blow. Just say it: “This is where I believe you made a mistake.” Far too many leaders talk too much and leave their followers saying, “Huh?” If you are going to bring correction, make sure your followers know exactly what it is you are correcting. 5. Give The Remedy (vv. 14, 15, 20, 21). Samuel pointed out the error, and he just as clearly told them how to get back on track. The remedy should be as clear and simple as possible. If you lead your family, your church, your company, or your team, you are going to have to bring correction at some point. When you need to do this, take some time to review this list and bring correction the way Samuel did… lovingly and effectively.